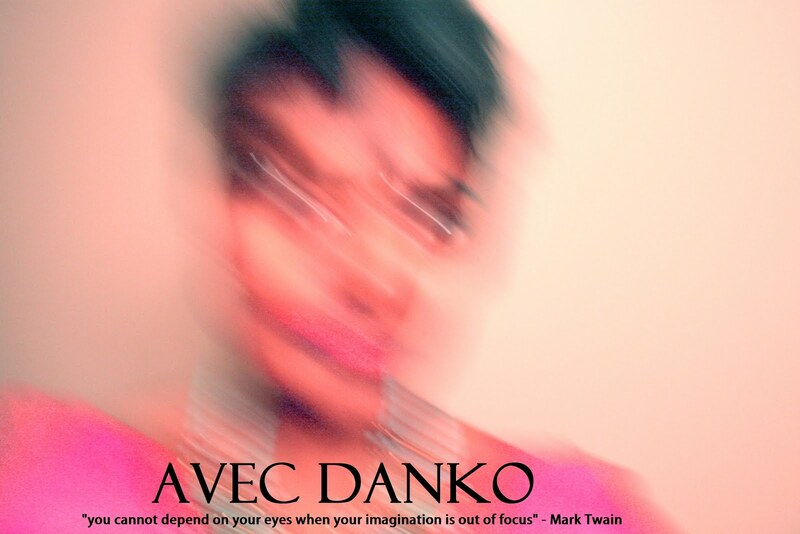 avec danko: The Mystery of our Origin. The photo was captured near Jaffna College. It was my last night at Jaffna College. I had been staying at Bunker Hall, on the outskirts of the College. It was the point where the College met the endless fields and sparse palm trees. I stood on a street, which was perfectly placed between nature and nurtured reality. It was quite a night. A full moon lit the area with natural light and my eyes wandered up to the stars. I wondered whether my ancestors had been here before centuries ago. Was this where it all began? In the beginning, when our ancestors first discovered the Island. Did they arrive, take this in and fall immediately in love with its very essence? I know I had fallen in love. On that dark street in Vaddukoddai Jaffna, I felt I had come home after so long. Where my ancestry began and where it will end, it is an endless mystery. But, as I stood there feeling so small amidst the ancient history of this Island. I could not help but think – I must have been here before. What does it mean to be ‘Sinhalese’? Is not my identity an endless mystery like the very history of this Island? Is not the energy within me so complex that it is undeniably deeply entrenched with the brothers and sisters and mothers and fathers of the North? Though I could not speak the ancient tongue of the North – perhaps fate had made me forget? For I felt when my eyes crossed with the elderly locals our hearts touched and I had felt at home. Home on our mother land. But, when I returned to Colombo the possibility of transcending ethnic barriers seemed far off. 184 Sinhala Pilgrims, while trying to visit a local temple, had been allegedly mobbed by "Tamil Rights Activists" in South India near Trichy. It was all over the news and my extended family was talking about it. The story went that Sinhalese pilgrims weren't welcome in South India if they continued to mistreat Tamils in Sri Lanka. Upon returning to my aunt's home she shared that the Sri Lankan Government was also advising against all travel to Tamil Nadu. That it wasn't safe for those of Sinhala ancestry out there. I felt defeated. I had been planning to visit Pondicherry in a weeks time. This would ruin everything. My family had already been worried that I was thinking of going there. This would only add fuel to their worries. I was so disappointed with the activists. What had they achieved by attacking innocent Sinhala pilgrims? Would attacking pilgrims really address injustices in Sri Lanka? In the midst of my contemplation, my aunt furiously continued, "Tamils are like animals". My heart dropped. My disappointment was replaced with anger. How could she make such a ridiculous statement? Wasn't such generalisations about ethnic groups the reason innocent Sinhala Pilgrims had been attacked in South India? 'Don't blame a whole jathi for the faults of a few' I rebuked. But, to no avail. She continued, 'they've killed so many of our innocent people'. Generalisation after generalisation. In broken Sinhala I tried to explain why her words upset me. 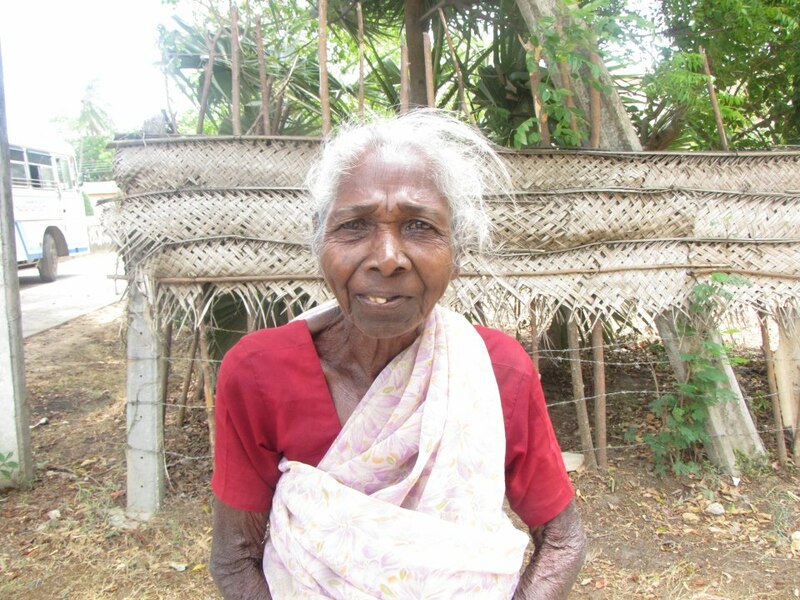 My mind kept going back to the faces I'd seen in Jaffna. Her words were an offence to their smiles, their warmth. I was talking to a wall. My Sinhalese wasn't enough to reason with her. I brought up a friend of hers that was Tamil. She brushed it off as if that person was only an exception to the rotten bunch. "You're being racist" I finally burst out in English. And unable to take her presence anymore I retreated. The animosity of people towards another because of their ethnicity is troubling. I have personally found that every individual is so unique. We have such complex identities and heritage. Ethnic groups are diversified by gender, class or birth place. These factors all have substantial affects on how one engages with the world, society. Yet, time after time, I find people easily generalising about people on the basis of their ethnic affiliations. And, I find there is something so very untruthful about it all. Is not every individual so much more than their ethnic labels?